Good biking weather and good ice cream go together like vanilla and hot fudge. Boston and Cambridge have an embarrassment of riches when it comes to good ice cream. 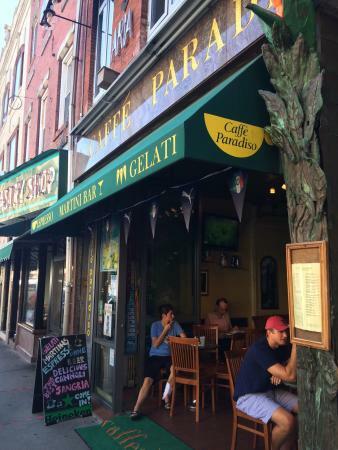 Every neighborhood has its own excellent place for a scoop, and is a bastion of local pride. Pro-tip #1: go with friends and split your orders because we're talking about a lot of ice cream on this ride. Pro-tip #2: always sit outside if you can help it. Think of this less as a Top 10 for the area, and more as different way to soak in different communities in the city, using ice cream as an excuse. 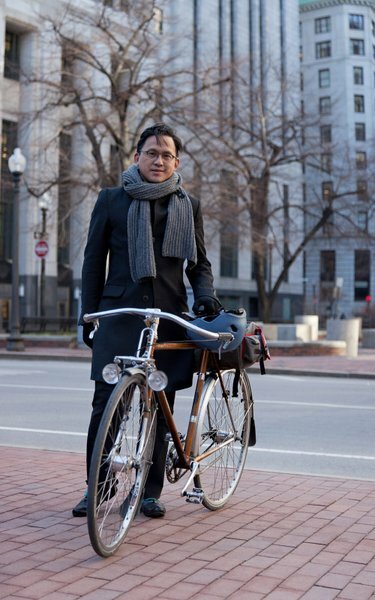 Cris Concepcion is an avid cyclist who loves the varied neighborhoods of Boston, as well as the green spaces that are near the city. He enjoys going on day-long or weekend forays into New England, hunting for good apple orchards, swimming holes, or sunsets. Cris also loves watching how seasons change his daily commute to his job at Safari Books. An ice cream loving belly and maybe a hat or sunblock if you plan on sitting outside.